Products – Clayton Flooring Inc.
At Clayton Flooring Inc. you will find a multitude of products that have a proven track record of performing well and are installer approved. We’ve put an emphasis on Canadian made and environmentally responsible products wherever possible and we believe you will be impressed by the selection. 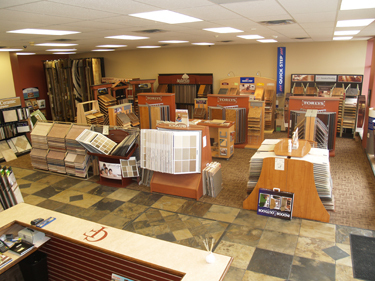 While we have a full service showroom complete with Carpet, Laminate, Hardwood, Cork, Vinyl, Leather, and Ceramic Tile we’ve made an effort to ensure that your visit to Clayton Flooring Inc. does not leave you feeling overwhelmed. In fact, our in-store experts take pride in being able to listen to your needs and provide you with appropriate product choses without dictating.